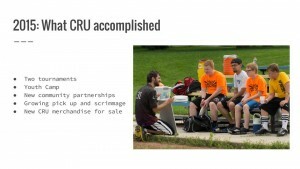 C.R.U. held our first ever Public Forum on Wednesday, April 27, 2016. The goal was to share our accomplishments, make our finances transparent and have an open discussion with the community. Within this post you will find the slides that were presented at the meeting along with the information that was discussed. Enjoy! 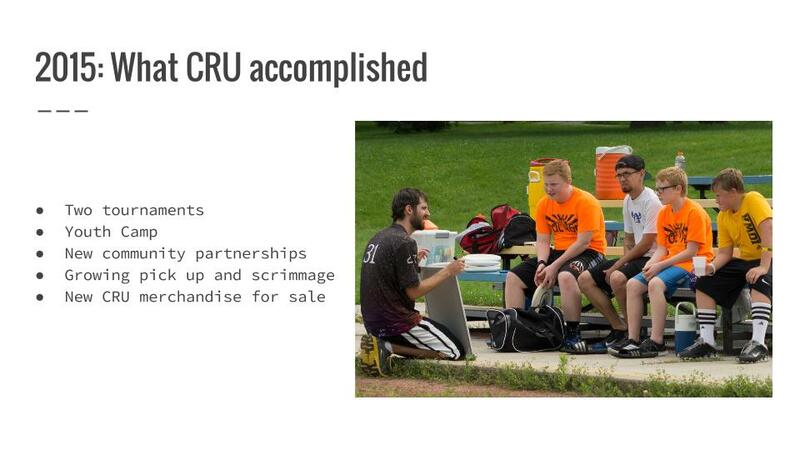 Cedar Rapids Ultimate is a 501(c)(3) non-profit organization. 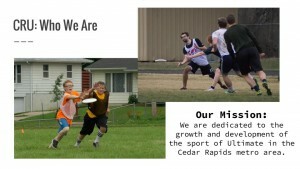 As a non-profit our goals must go back to our mission; to grow and develop the support of Ultimate in the Cedar Rapids metro area. Purchased new merchandise with our new logo! 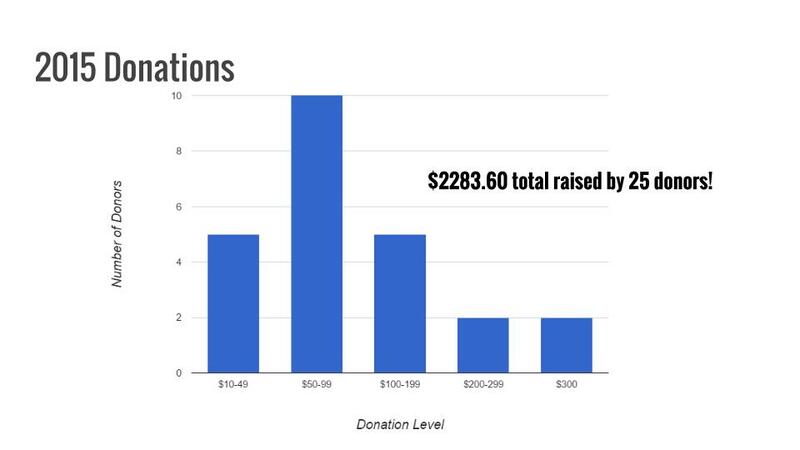 Our 2015 fundraising drive totaled more than $2,200 dollars thanks to 25 donors! This support is critical to the long-term success of our mission. 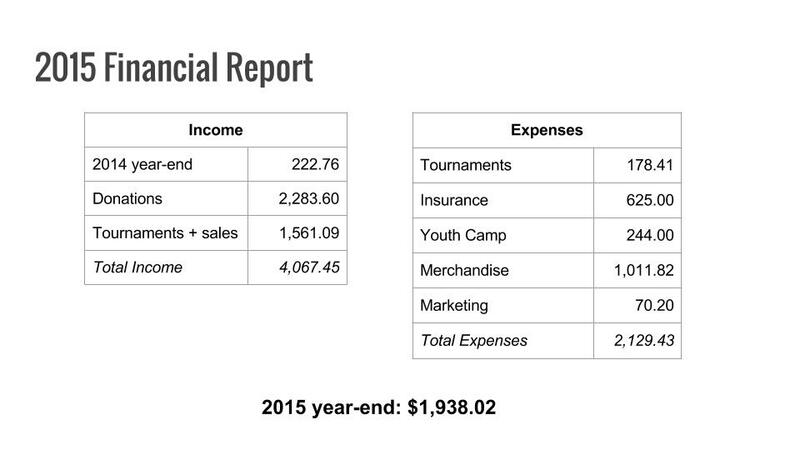 We ended 2015 in a stronger financial position than we did in 2014. Merchandise was a high cost but is expected to return a profit before we need to purchase more. Insurance is a large expenses. We run Youth Camp at a loss to keep it accessible. Youth Camp is in Play! Magazine this year. 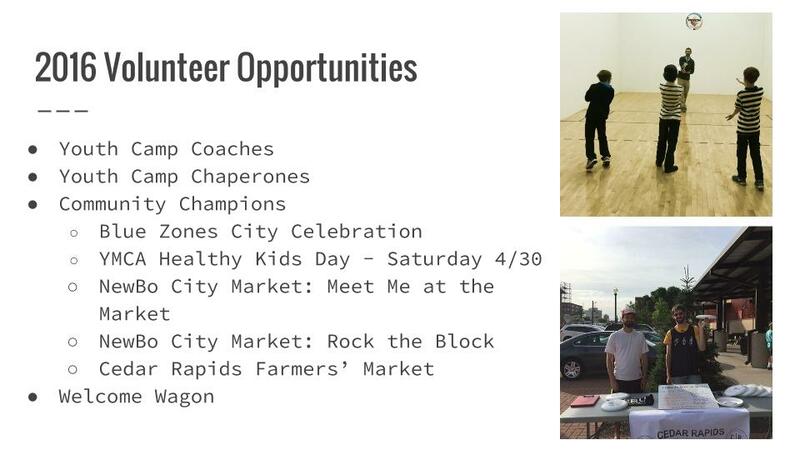 Participation is expected to increase. We will keep Youth Camp affordable for all kids. 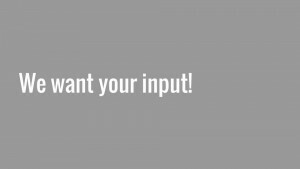 Increase participation at Hat Tournaments. Promote Ultimate at all levels by establishing a tiered pick up structure that encourages all types of players. Sponsor players who want to become certified coaches, who then can support local teams (both college and high school). 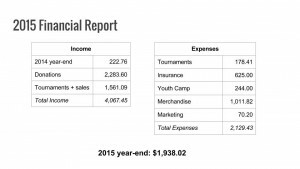 Goal of raising $3,000 before June 20. 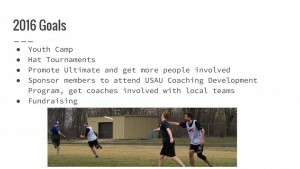 Coaches: Coaches should be certified by USA Ultimate, and preferably certified in First Aid & CPR and concussion testing. 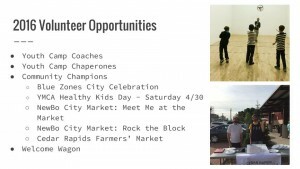 Community Champions: Community members who spread the good word of Ultimate at area events. Welcome Wagon: Players who take a leadership role at weekly pick up games by helping to create a welcoming and encouraging atmosphere. 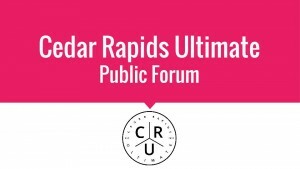 There was a lot of wonderful discussion about the goals and mission of Cedar Rapids Ultimate and how we can best engage with the community. Below some of the topics that were discussed are summarized. 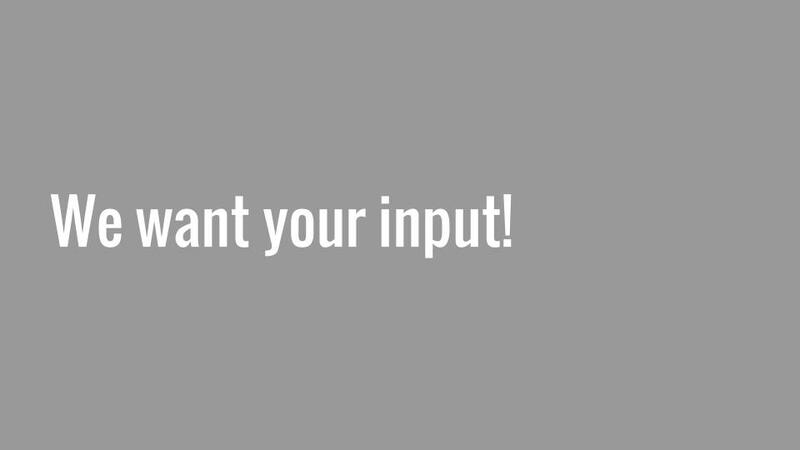 If anything sparks your imagination as you read through this post, we encourage you to continue this discussion in the comments section. Thank you to all that participated in our Public Forum and keep in mind that this is not the end of the discussion. Attendees shared how important is was to them that the community was welcoming!